G.L.O.C. the Mic with the Gorgeous Ladies of Comedy! 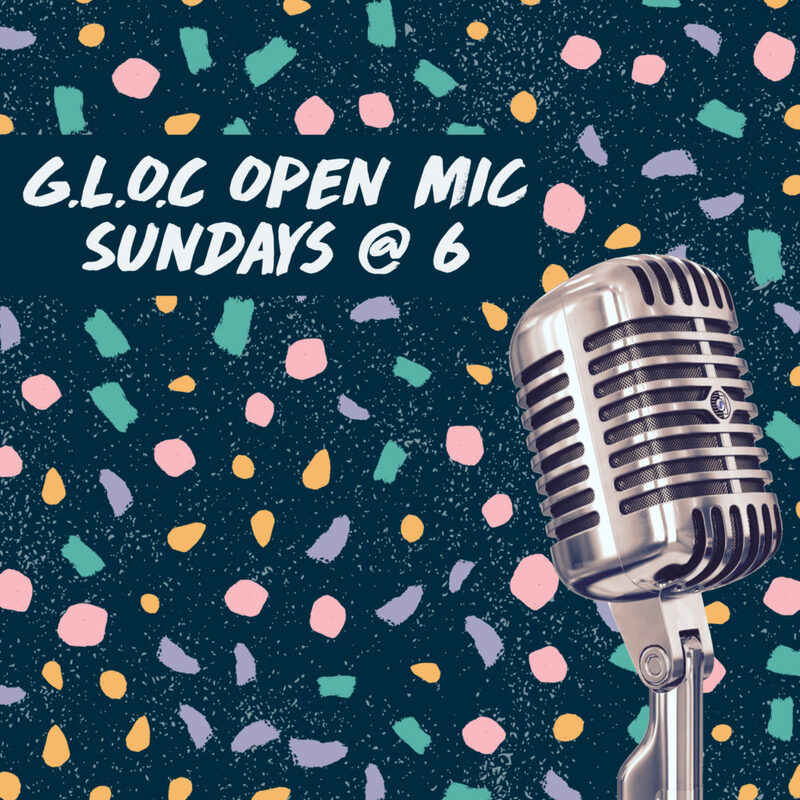 We’re gorgeous inside, and might not be ladies, but this female and non-binary-focused open mic is open to all and all about fun. Come support your peers, try out some new material or land in a safe space to try stand-up for the first time. Comics get between 3-5 minutes dependent on turn out! This show is free to the public. Thank you for supporting The Ruby LA and ensuring a safe space for the comedic voices of underrepresented folks! TO SIGN UP FOR THE OPEN MIC: HEAD TO THE RUBY LA SUNDAY @ 5:30 PM AND PUT YOUR NAME ON THE SIGN UP SHEET. We're sorry, this event has no bookings available at this time. The Ruby LA has a no-refund policy on all shows. If you are unable to attend the show, you may email us at ticketing(at)therubyla.com to switch your tickets to someone else. The Ruby LA also reserves the right to postpone or cancel a show if an emergency or unforeseen conflict arises. In the event of a complete cancellation, the audience will be reimbursed. Any fees incurred by individuals for travel, lodging, etc. will not be reimbursed by the The Ruby LA.